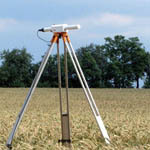 A Scintillometer is a scientific device used to measure small fluctuations of the refractive index of air caused by variations in temperature, humidity, and pressure. It consists of an optical or radio wave transmitter and a receiver at both ends of an atmospheric propagation path. 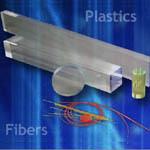 The receiver detects and evaluates the intensity fluctuations of the transmitted signal, called scintillation. 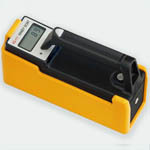 Once submitted, we will try and place you in contact with a suitable Scintillometers supplier within 48 hours. 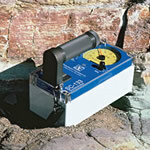 Rs-111 Handy Scintillometer from Radiation Solutions Inc.
Rs-111 Handheld Gamma-Ray Scintillometer from Terraplus Inc.
RS-120 Scintillometer from Mount Sopris Instrument Company, Inc.